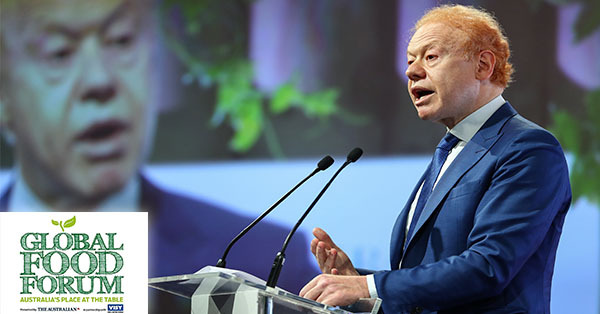 Visy executive chairman, Anthony Pratt spoke at the Global Food Forum 2019 in Sydney on March 20. In his keynote speech, Mr Pratt emphasised the importance of exporting high value, packaged food products rather than just bulk commodities and that value-adding generates jobs across the Australian economy. He also stressed the need to invest in technology to continue to drive the agri sector's ability to deliver safe, high quality foods at high productivity levels.